Need a cool website with video, photo, social media direction, and marketing? Check out the full package deal, where you get all of those things plus a monthly maintenance plan all for a special price that you can’t find anywhere else! Photos and Videos capture the attention of your brand or company and its culture. With our experience in photography and videography We will create products that will captivate your business. Let us help you take your business to new levels. Not only do you want clients to visit your site, but you want them to stay. Longer retention rates equal increase in sales. 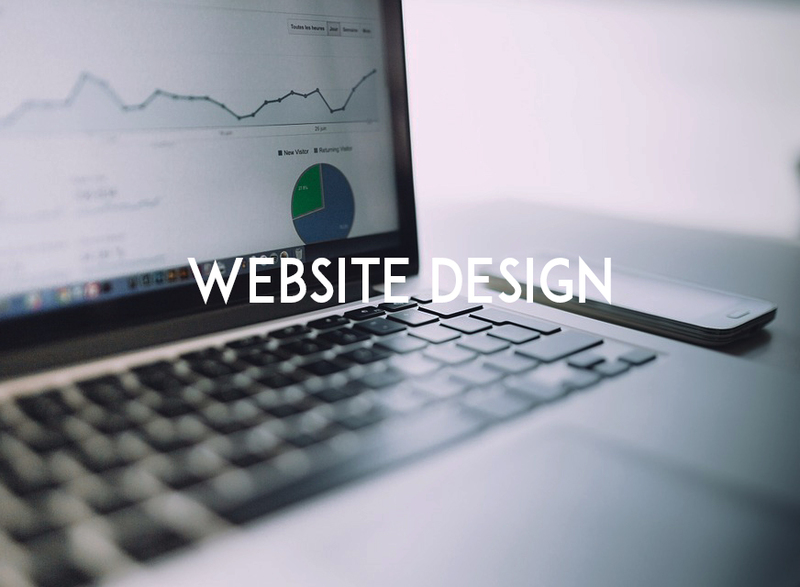 Our job is to make your site visually appealing and efficiently engage your audience. Bring your business into the new millennium. We curate cool modern layouts that are mobile friendly. Whether you're just getting started or ready to refresh, we offer stylize curation with a quick turn around time. Grow your business online. Get started with a 30-day layout of curated brand images custom created for you. Whether you currently utilize social media or just getting started, We offer a designer's perspective for the direction of your media marketing. We specialize in Instagram and Facebook to campaign your business to targeted demographics. Organic growth is important. We believe in connecting to local communities and growing through engaging followers, building relationships with customers of the brand.